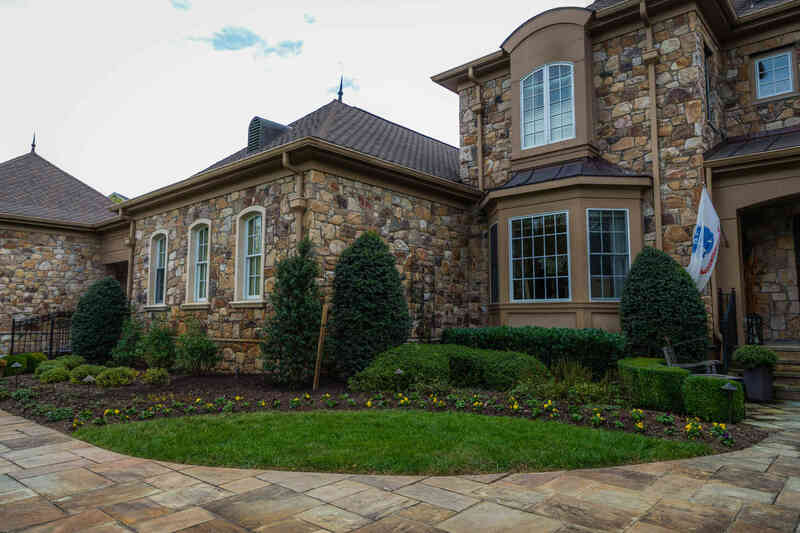 As the weather begins to get consistently cooler, many folks begin to change their landscaping. To keep things looking proper and minimize the amount of work needed in the spring, there are some steps that you can take to accomplish these tasks. 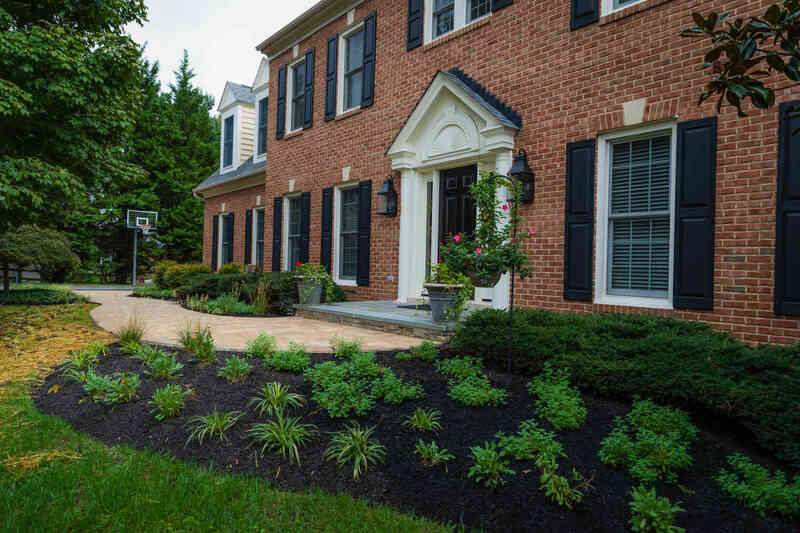 For help with seasonal lawn maintenance in Howard County, Montgomery County, or Baltimore County, contact our Team at 410-442-2445. Rake leaves and remove debris: It is important for your lawn to receive a proper air flow and sunlight. This allows the grass to stay in good health and minimize diseases from inclement weather. Therefore, be sure to rake any leaves, pine needles, or other debris, such as dead plants or branches. Do this on a consistent basis and try not to let it pile up too much. Mowing and watering: The colder temperatures will slow your grass growth but continue mowing and watering throughout the Fall season. Planting vibrant, rich fall flowers: Despite the cooler weather, there are many plants that are full of color and great for the Fall season. Mums and pansies are often preferred for great autumn hues of dark yellows, oranges, purples, bronzes, and gold. Fall decors: Hay bales, corn stalks, and pumpkins are great options for holiday decor. Place them around a walking path or entryway, or to add depth to a flower bed. 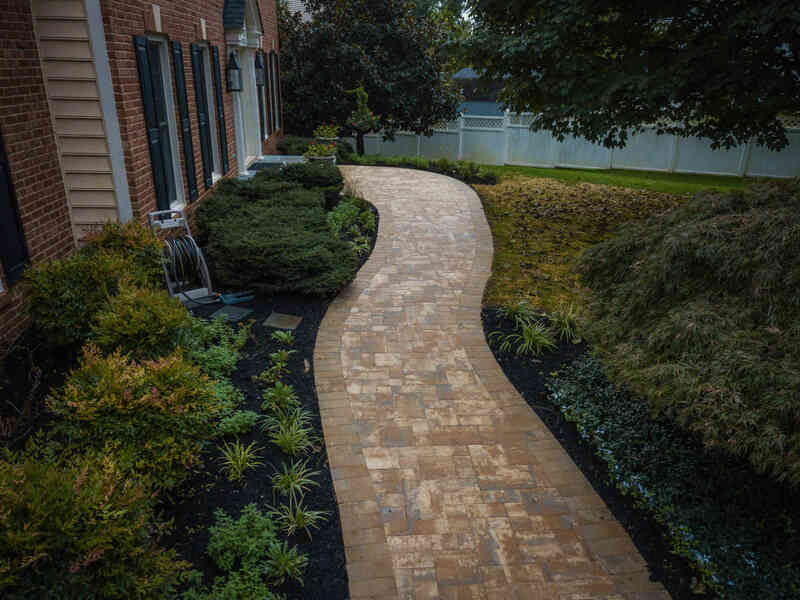 This entry was posted on Monday, November 12th, 2018	at 8:41 am	and is filed under Blog, Landscape Designer, Pre-Winter Landscape Maintenance, Rhine Landscaping, Trends in Landscaping	. You can follow any responses to this entry through the RSS 2.0	feed. Both comments and pings are currently closed.